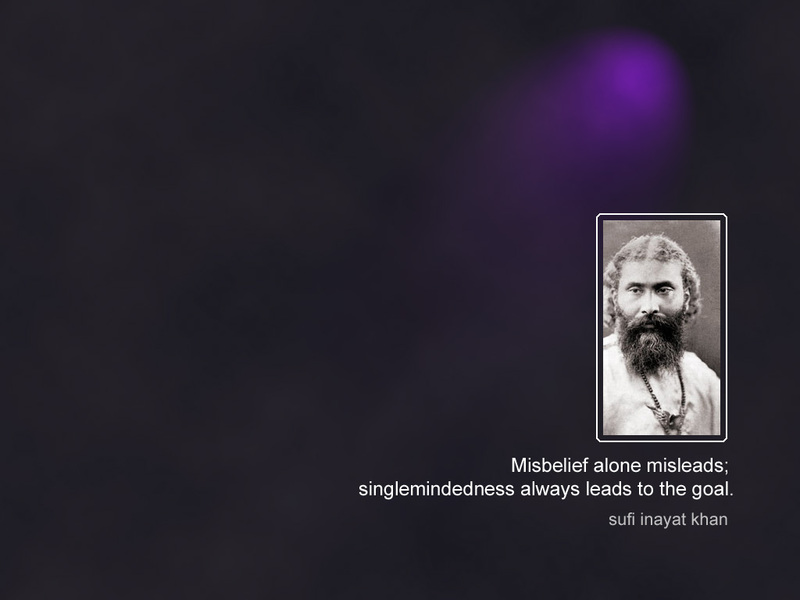 Inayat Khan Wallpaper. 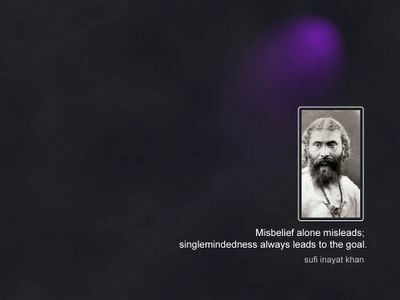 click on the picture for large version. Free to distribute.